**DUE TO A CANCELLATION WE HAVE 1 SINGLE OCCUPANCY ROOM AVAILABLE FOR THIS HOLIDAY. NOW ONLY £185!!! HALF PRICE!!! 1 ROOM ONLY. 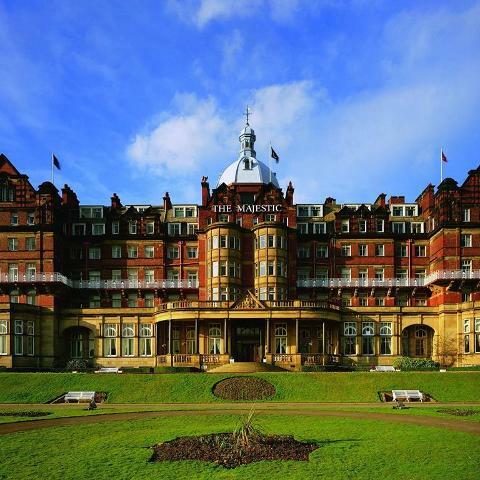 The Victorian Spa town of Harrogate in Yorkshire is a delightful destination for a holiday and has proved to be very popular with our customers. Surrounded by beautiful countryside and charming historic towns, villages and attractions it is not hard to see why the town has been voted ‘the happiest in Britain’. 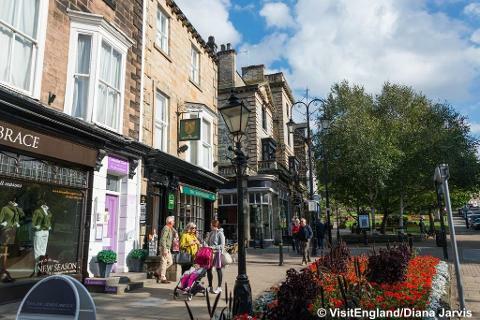 With graceful Victorian architecture and beautiful floral public gardens around the town, Harrogate is a great destination for a holiday with a cosmopolitan feel. 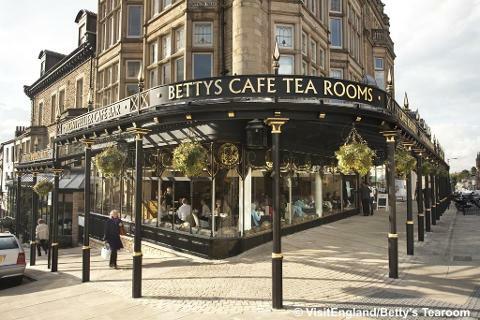 Dotted with pavement cafes, bars, tearooms (including the famous Betty’s) and fashionable boutiques there is plenty to enjoy during your stay. If you have time, head for the Turkish Baths & Health Spa to enjoy a tour or maybe a treatment in this remarkable building. After being collected from your local pick up point around 7.30/8.30am, we shall have a refreshment stop and a stop for lunch before arriving at the hotel late pm. Fantastic day out as we head to Fountain’s Abbey & Studley Royal Water Garden. 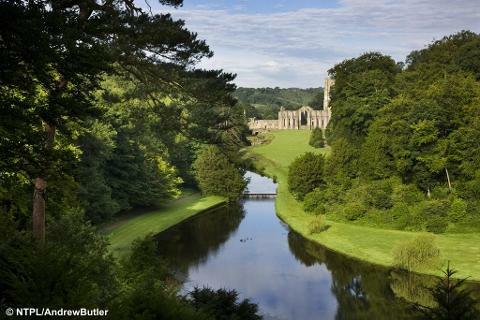 One of the National Trust’s most popular destinations in the entire country. 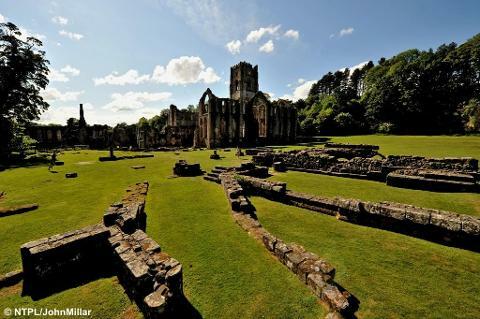 The dramatic Abbey ruins at Fountains are the largest monastic ruins in the country, founded in 1132 by Benedictine monks. Also on the site is Studley Royal Water Garden. These World Heritage gardens were created by John and William Aislabie with elegant ponds and cascades, bridges, classical temples and statues. Stunning destination. Please note that due to the scale of the estate this excursion may not be suitable for all. Entrance included. £12 discount for NT members. A free day at leisure to enjoy the town and facilities of the hotel. 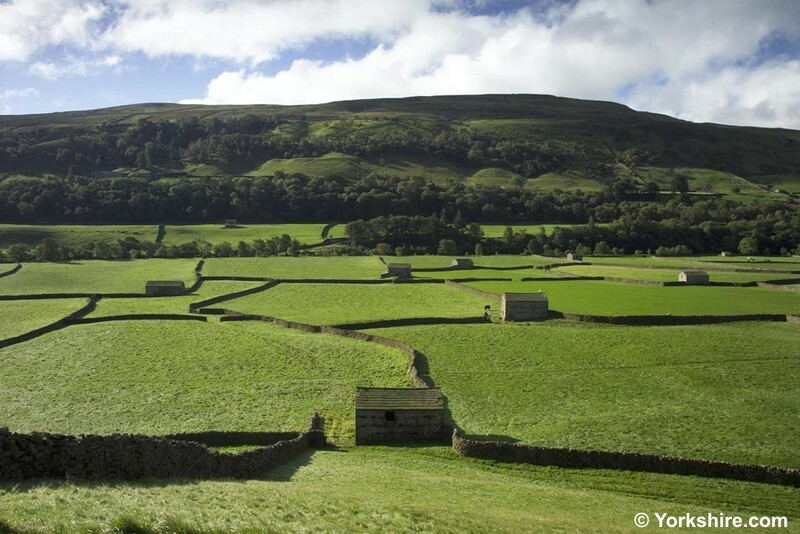 Today we are joined by our local guide for a tour of the wonderful Yorkshire Dales. This is a memorable experience - absolutely stunning countryside with charming villages. We leave the hotel and head home with a lunch stop before arriving back in the local area around 3.30pm and returned to your drop off point. Part of the renowned Hotel Collection Group, this 4* hotel is set in 8 acres of landscaped gardens in the heart of the beautiful spa town of Harrogate. This majestic Victorian hotel has impressive public areas with high vaulted ceilings giving the hotel a grand atmosphere. With 170 elegant bedrooms, the building retains many of its impressive original features whilst offering modern convenience. You can enjoy a drink in the stylish Regency Bar and in the evening there is a 3 course dinner with choice of menu served in the majestic Restaurant. Superb leisure facilities include an indoor swimming pool, spa and Jacuzzi. All bedrooms are very comfortable with Colour TV, phone, tea/coffee making facilities and en suite bathrooms . Lift to all floors.